3. Asst. Commissioner of state tax. Educational Qualification: Bachelor’s degree of any University incorporated by an Act of the Parliament or State Legislature in India. For Gen Candidates: Rs. 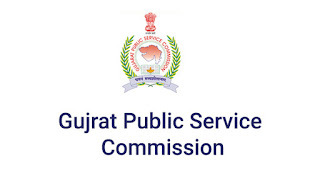 100/- Pay Examination fee through Challan OR Net Banking OR Card Payment. 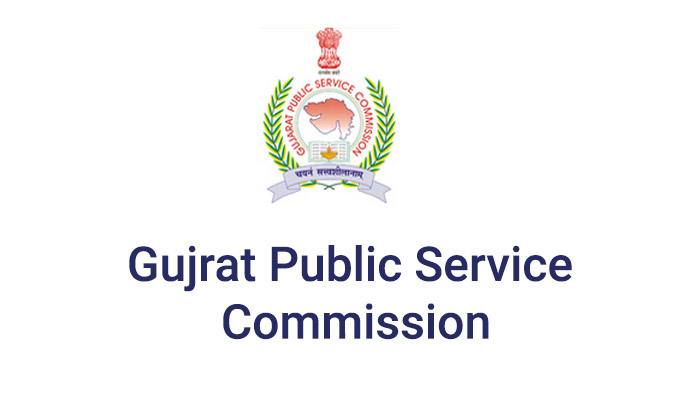 Interested Candidates may apply online through the website www.gpsc.gujarat.gov.in or https://ojas.gujarat.gov.in from 16.07.2018 to 31.07.2018 till 13.00 Hrs thereafter website link will be disabled.